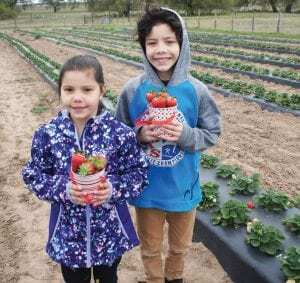 Above, Leilani Coleman and Leland Coleman enjoy the breezy morning picking strawberries at the Kosub Farms Strawberries and Country Store Grand Opening held Saturday, March 16, at 3425 Coble Road in Poteet. 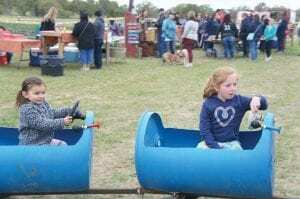 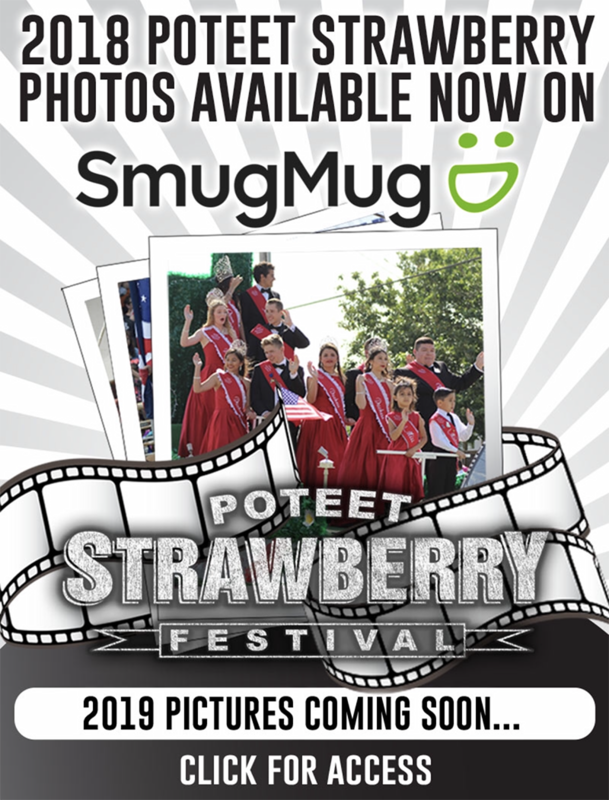 Many turned out for the fun event, enjoying children’s activities, Poteet Country Winery tasting and more. Look for a feature on farm owners Kristell and Ruben Perez in an upcoming issue of the Pleasanton Express.